Police arrested three people on suspicion of assault in Crawley town centre last night (April 8). 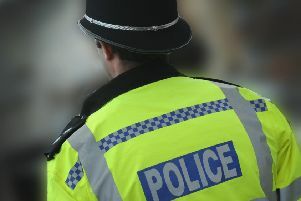 A police spokesman said one had to be physically restrained after trying to assault door staff. Another was arrested over an assault which saw a victim assessed by paramedics. Crawley Police tweeted: “B section working the town centre, looking after clubs. “One in custody for assault less than an hour into the shift. Victim being assessed by ambulance. “Another person arrested for trying to assault door staff. Had to be physcially restrained in order to take to custody.